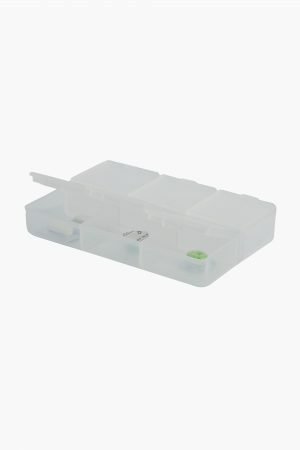 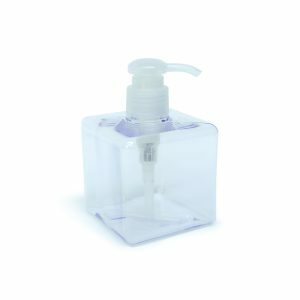 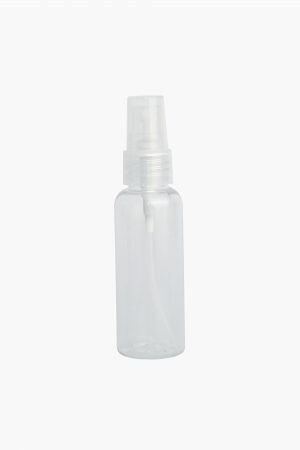 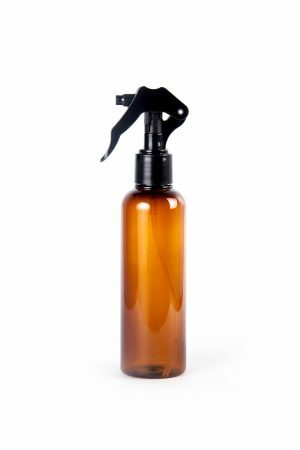 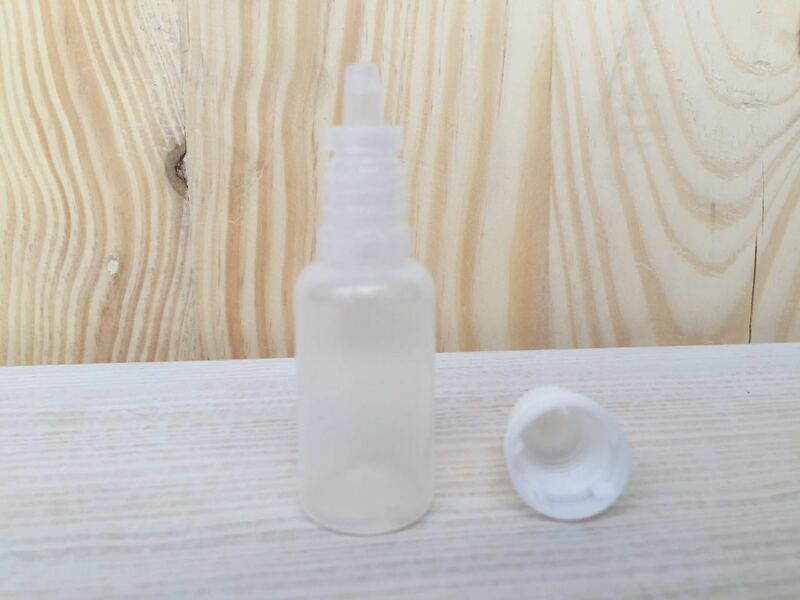 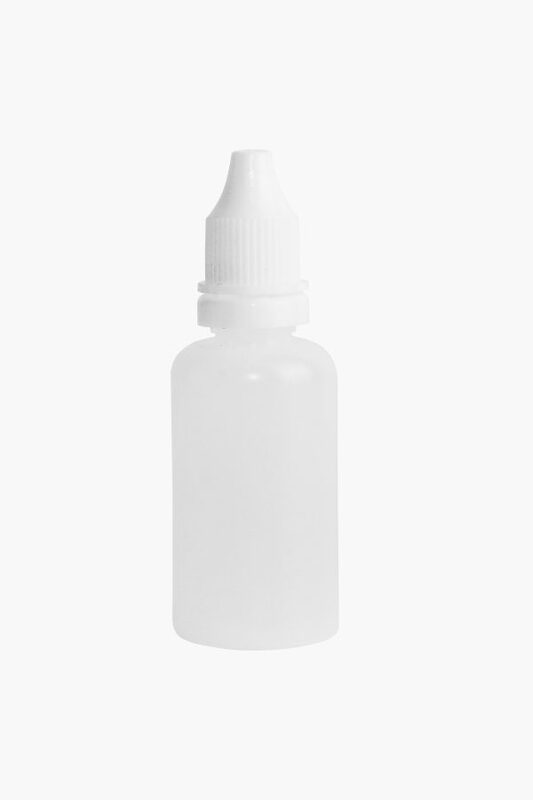 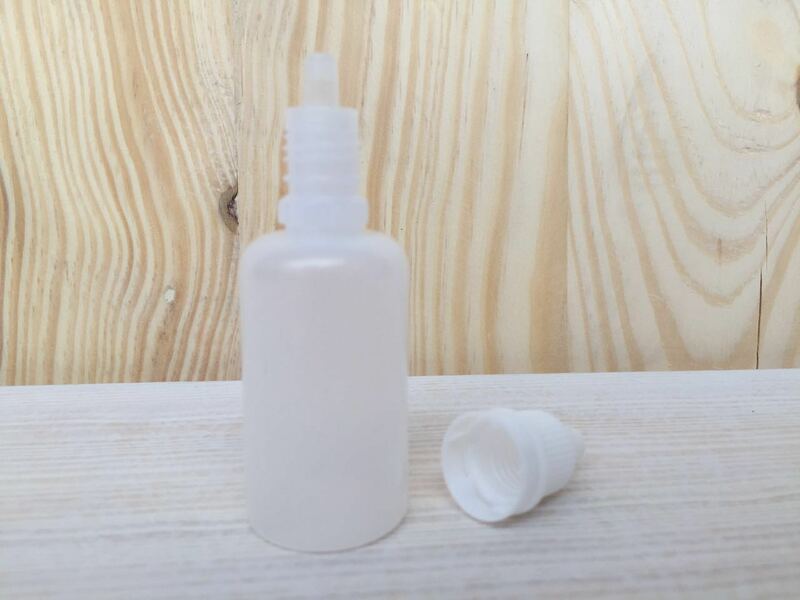 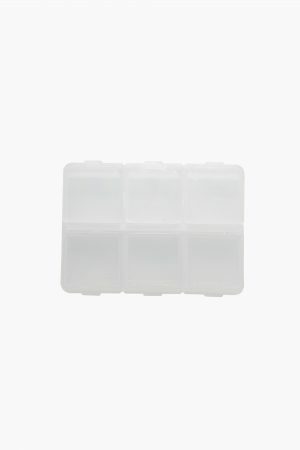 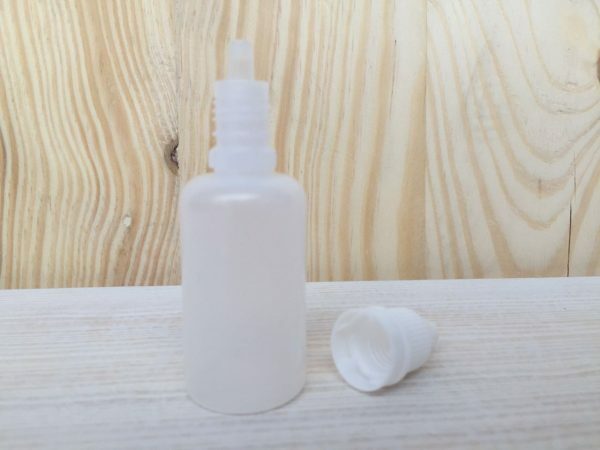 KIT HDPE Dropper bottle comes in 15ml and 30ml with white screw cap protector. 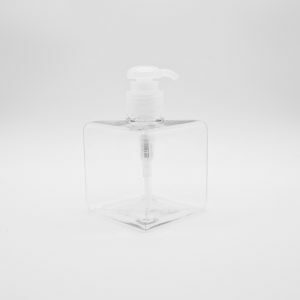 Removable dropper tips allow refilling. Dropper control tip snaps into place for a secure fit. 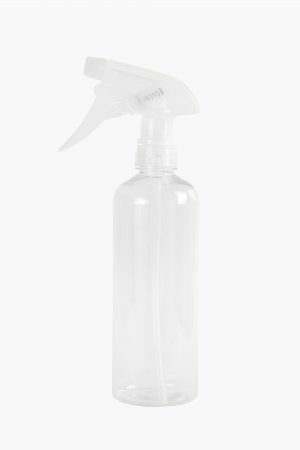 Leak proof even under pressure so you can use it with a peace of mind.